How can a business increase its gross sales and expand? 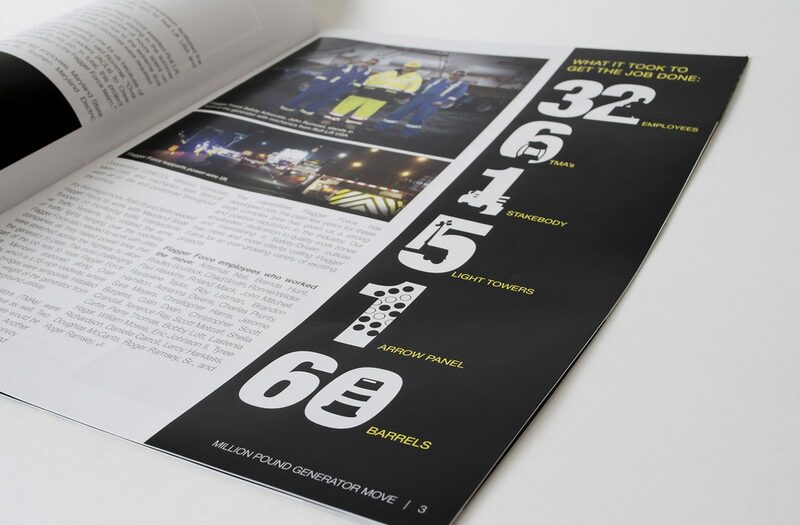 After reviewing the organization (which viewed their business model as a specialized temporary staffing company), their clients, and how they marketed the brand, we were able to make suggestions that changed how they approached their overall brand position and therefore their overall marketing strategy. This also sparked insight into how they could grow to meet the revenue goals they were hoping for. 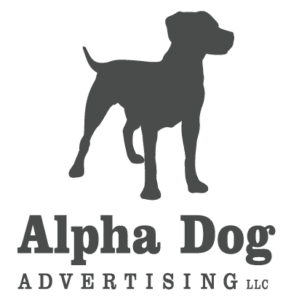 By developing a new brand position based on safety, not specialized staffing, and communicating that message in everything they did, Alpha Dog was able to help Flagger Force not only reach $25 million in sales but grow to $60-plus million and expand down the I-95 corridor.